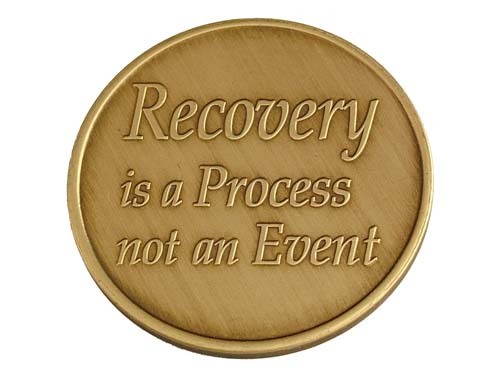 Ã¬Recovery is a process not an event.Ã® Recovery takes dedication, effort and growth. It will not happen overnight. 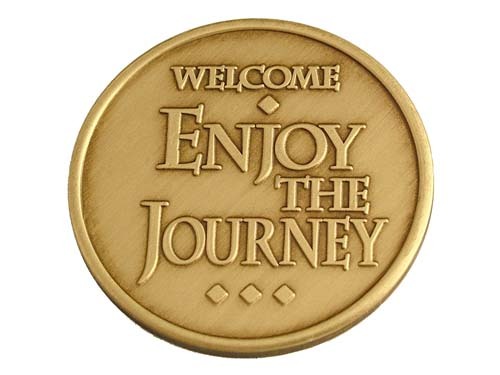 Instead celebrate the journey of a lifetime - the road to a new beginning and a happy future. 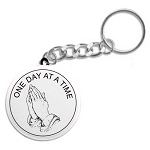 A perfect recovery medallion for new-comers and old-timers alike!